Don Moore Hyundai stocks the full line of new Hyundai cars and SUVs at our Owensboro dealership near Hartford. 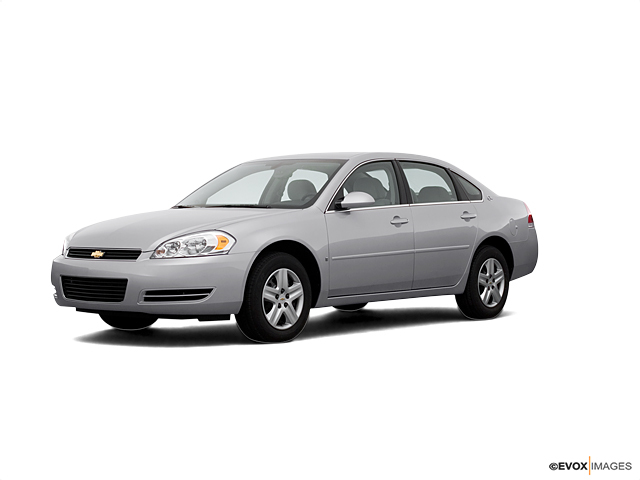 You'll be hard pressed to find a bigger selection of used cars in Greenville, Madisonville, KY, or Evansville, IN. 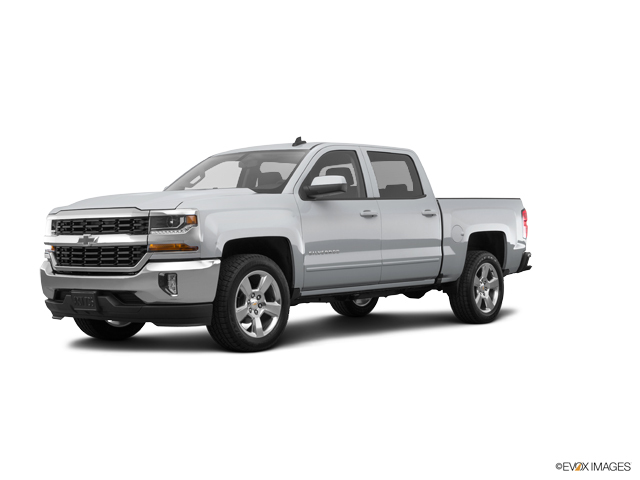 To refine your used Chevrolet Silverado 2500HD car search further, please use the selections at the upper left. Whether you're looking for a car, truck, SUV, or van, we'll have the right one for you. Not finding your perfect match? If you don't see the vehicle or options you are looking for, or for more information, please call us today at (855) 368-1826 or contact us online.